Looking for an auto body technician you can trust? Look no further. Whether dealing with Insurance, or paying out of pocket, we’ve got you covered. We know what we’re doing, and we’re dedicated to keeping you safe on the road. Your satisfaction is our highest priority. Our friendly, experienced service department will repair your vehicle to top condition. 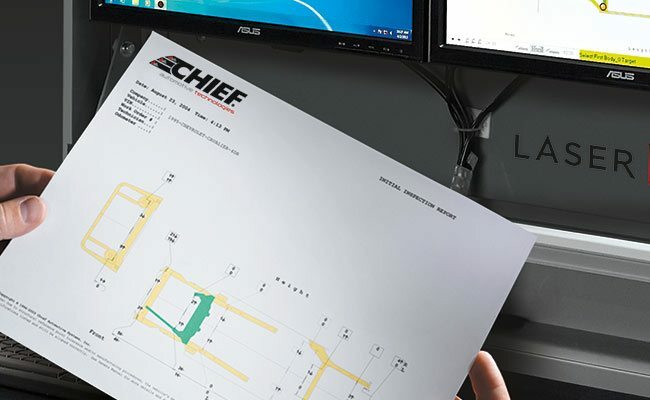 We use the latest technologies to provide high-quality service and quick turnaround. Being involved in a collision is inconvenient, but the repair process does not have to be. We genuinely care about your car and your experience, and it shows. 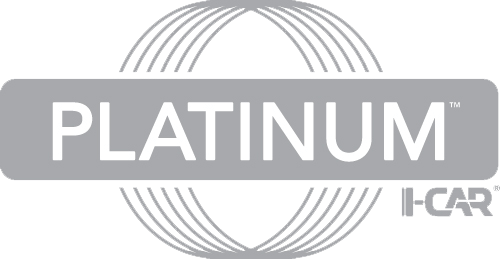 Our first-time customers continually become our long term customers time and time again, choosing us for all their collision repair needs. Pro-tech collision center, LLC. Guarantees all Body and Paint Repairs performed at our facility for as long as you own your vehicle. We follow Original Equipment Manufacturer (OEM) recommendations. For those who are new to it, the repair process is a new experience. A​​​ll Body and Paint repairs performed at our facility. Our friendly, experienced service department will repair vehicle to top condition. We use the latest technologies to provide high-quality service and quick turnaround. Whether dealing with Insurance, or paying out of pocket, we’ve got you covered. We know what we’re doing, and we’re dedicated to keeping you safe on the road. Your satisfaction is our highest priority. Rely on our knowledge and experience. Your automobile is in the hands of highly skilled and trained individuals. The right repair extends the life of any vehicle. Safety and Satisfaction are our top priorities. We offer both Insurance and C.O.D. options for Collision Repair. If you have any questions or concerns, we will work diligently to get them resolved. With our limited life-time warranty, Pro-Tech Collision Center, LLC. guarantees all Body and Paint repairs performed at our facility fo as long as you own your vehicle. 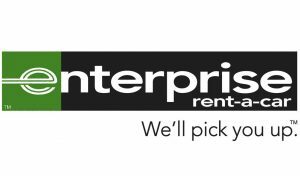 We also work closely with Enterprise Rent-A-Car to schedule Rental Pick-up and Drop-off at our facility. 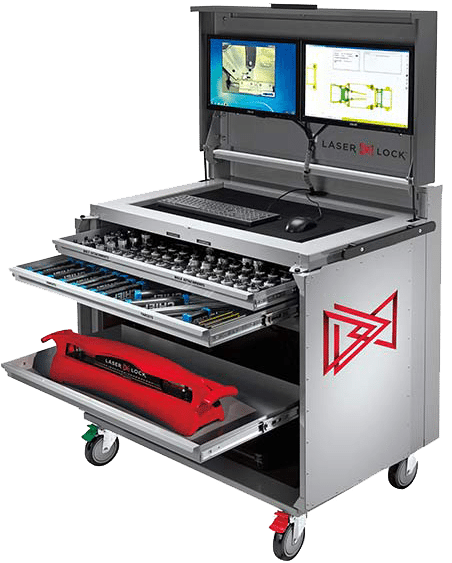 With the emerging technologies and processes in vehicle manufacturing, the repair process is also requiring new tools and equipment to adapt, as Vehicle Manufacturers are becoming more particular about what they say is necessary to repair the vehicles. 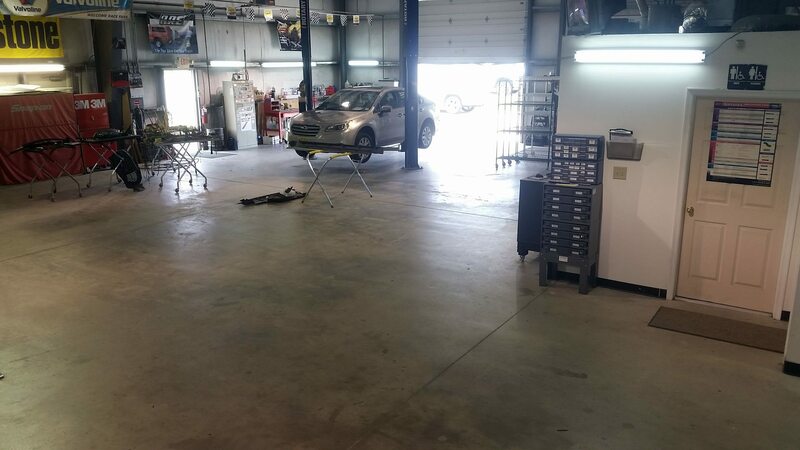 Throughout the years we have received many compliments, and thus pride ourselves, in how clean and orderly our facility is, especially compared to most other automotive facilities or body shops. It simply is our belief that cleanliness inspires confidence, and will help reduce your worries during the repair time of your vehicle. Take a look around.